When you give to assist a woman in business, you lift up her and her children in their community. 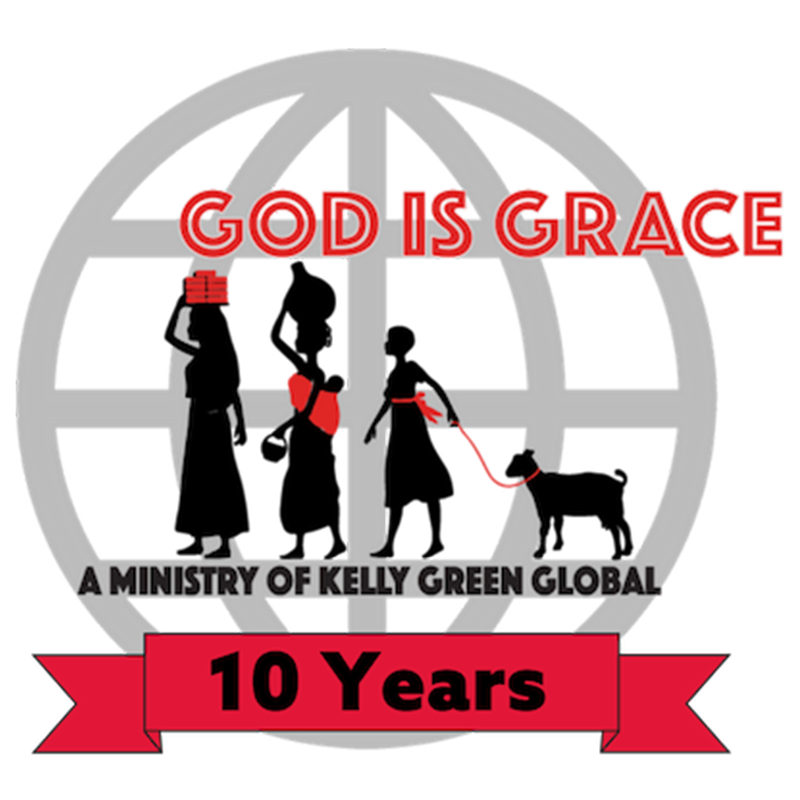 Read our latest blog post as we reflect on the last 10 years of God is Grace Africa! Christine was sponsored in 2009 and lives in Naminya Village, outside Jinja, Uganda. Christine has seven children - two in lower level grades, while the others have joined vocational schools. She supports her children’s education from her businesses, selling second-hand clothing. Upon graduating from the God Is Grace sewing class, she received a sewing machine and now has added sewing as an additional means of business. 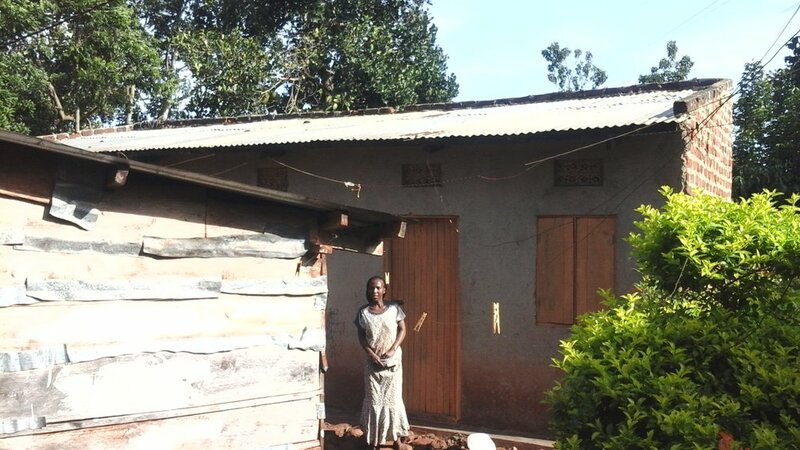 From her savings, Christine was able to build rental rooms so that she can aquire income from these rooms. She also built her own home which is made of brick and plaster (see photo below). Christine is so grateful to the sponsor who gave to her through God Is Grace ten years ago! She has been able to take care of her family and prepare for her future. Interested in Joining a mission trip? We are preparing for our upcoming mission trips! Click the button below to fill out our mission trip form.
" The way Jesus did ministry is our model – caring for the forgotten, training those who are despaired, and sharing the Gospel so that people can be introduced into God’s Kingdom."